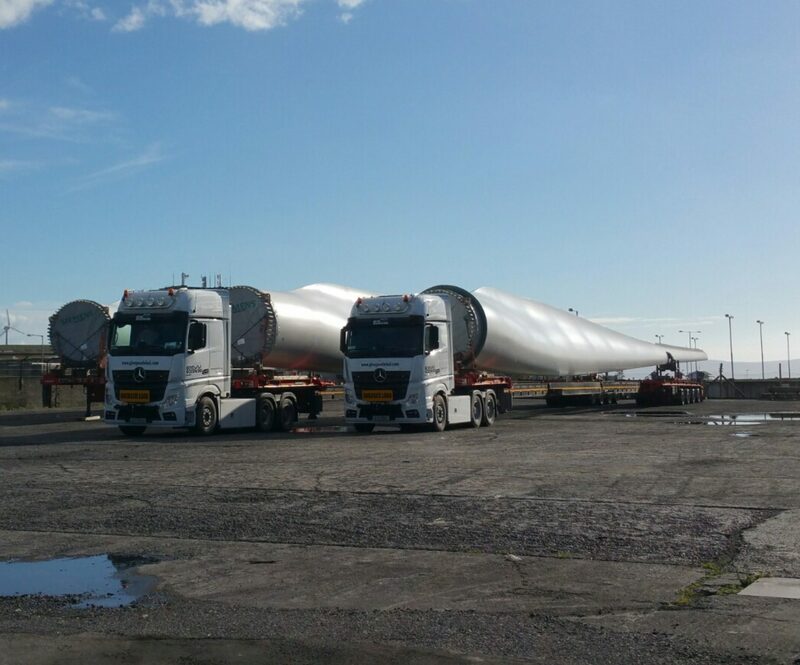 Wind is howling across Ireland today. The City Museum here in Galway had to close to the public because bits of it were blowing away. Excellent food in the museum by the way, including an orange cake that tastes like oranges wish they could. Get there when it’s safe again. Speaking of tortured links vaguely to do with flying, glance please at the picture to the right. Is this not one of the most egregious examples of proofreading you’ve ever seen on a professional magazine? 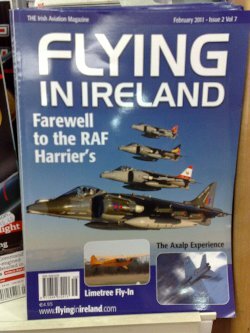 The story is kind of strained too, considering that flying in Ireland is not something RAF Harriers ever really did, but it must be admitted that they were amazing planes. Maybe I’ll have time to say more about them tomorrow. It would be a change from all the politics. That is, if Egypt doesn’t explode. Which I’m very afraid it’s about to do.